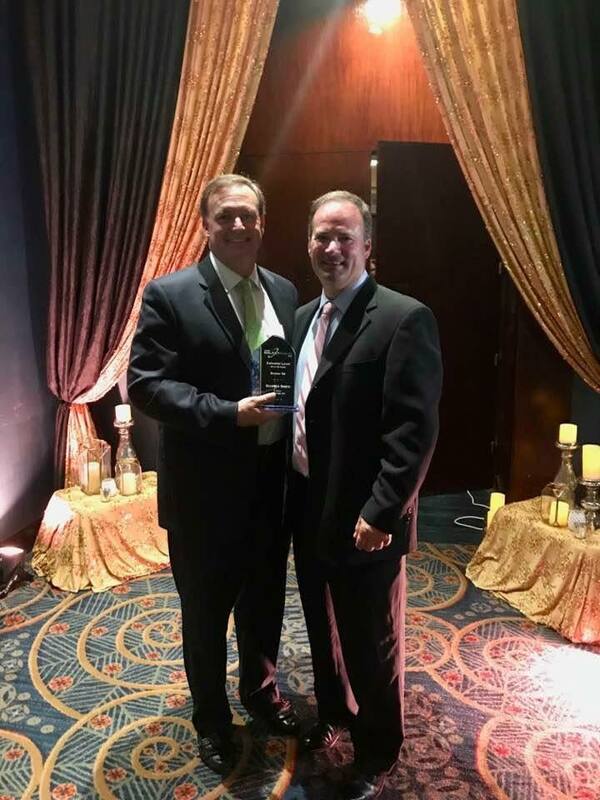 L and L of Raleigh was honored by being named Building Company of the Year for the 3rd time at the Triangle SMC MAME Awards on March 29th at a gala ceremony at the Marriott in downtown Raleigh. 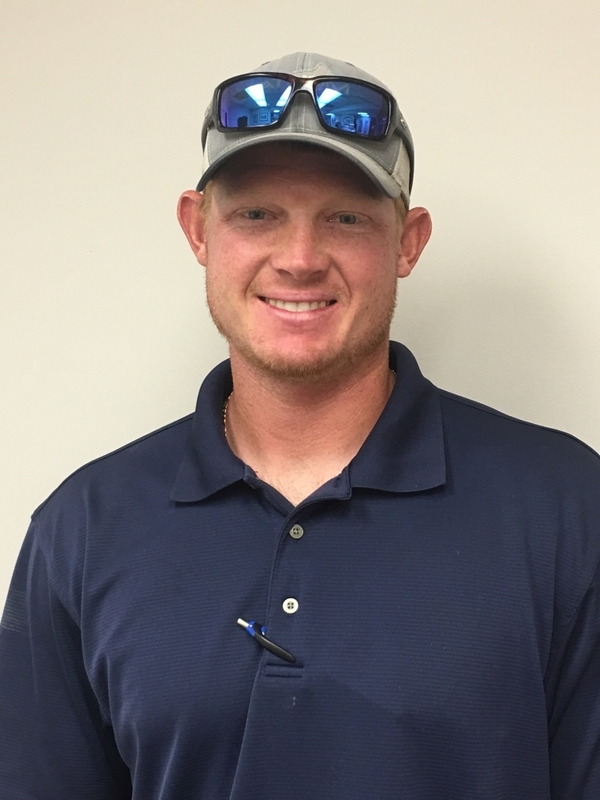 Taylor Miller recently joined L and L of Raleigh as a Project Manager for Travertine Place in Cary. 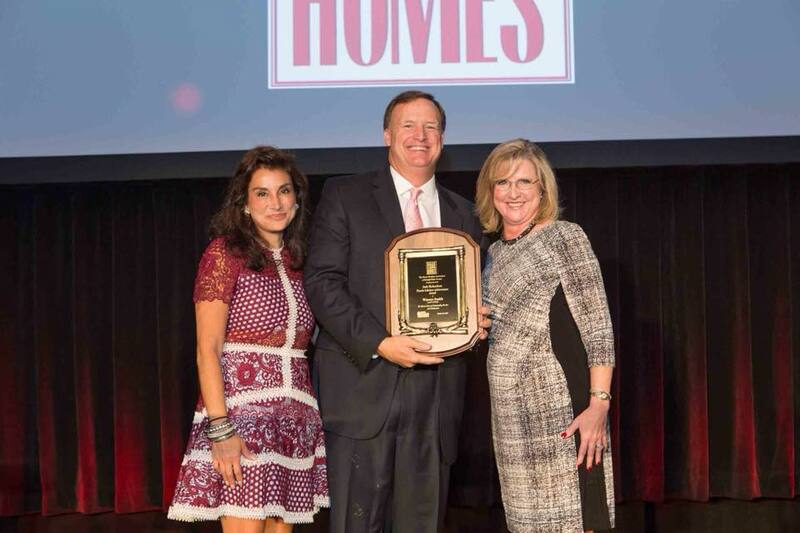 Warren Smith, president of L and L of Raleigh, was recently honored with the Judy Richardson Parade of Homes Lifetime Achievement Award. 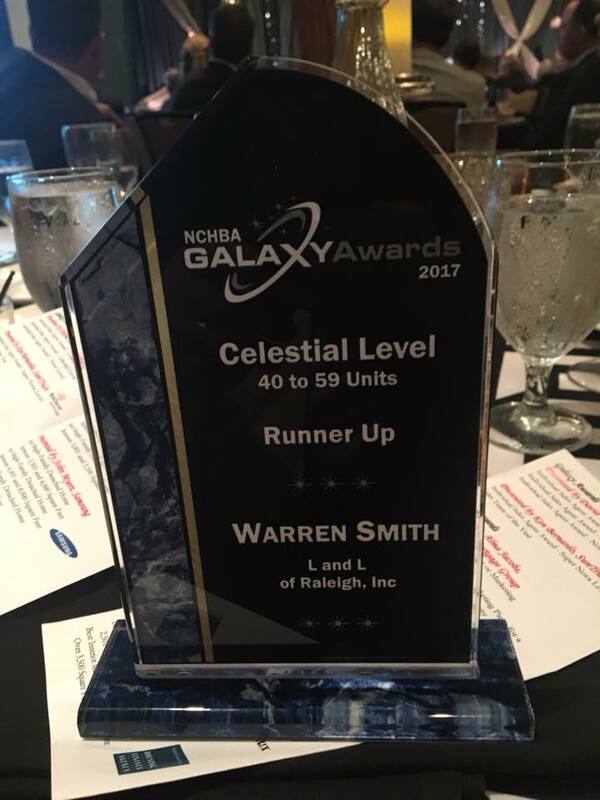 L and L of Raleigh was named Runner up in the Galaxy Awards Celestial Level. Warren Smith, company president, and Kevin Nunn, company vice president, were on hand to receive the award. 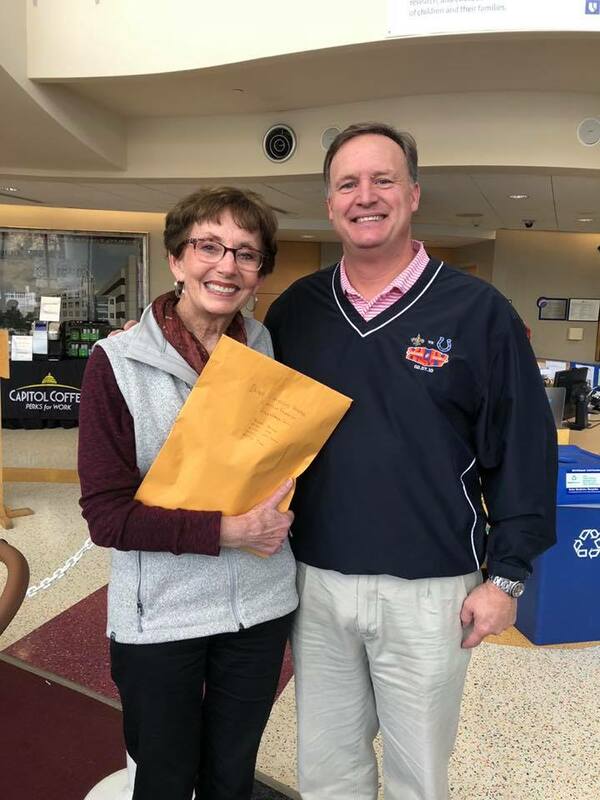 Congratulations to the whole team! 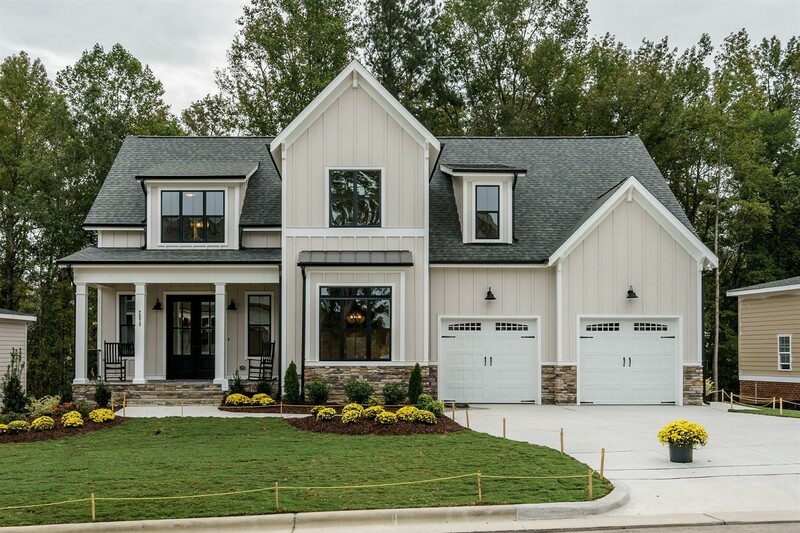 L and L of Raleigh received 2 Silver and 1 Bronze Awards at the 2017 Parade of Homes Awards Gala October 9, 2017. 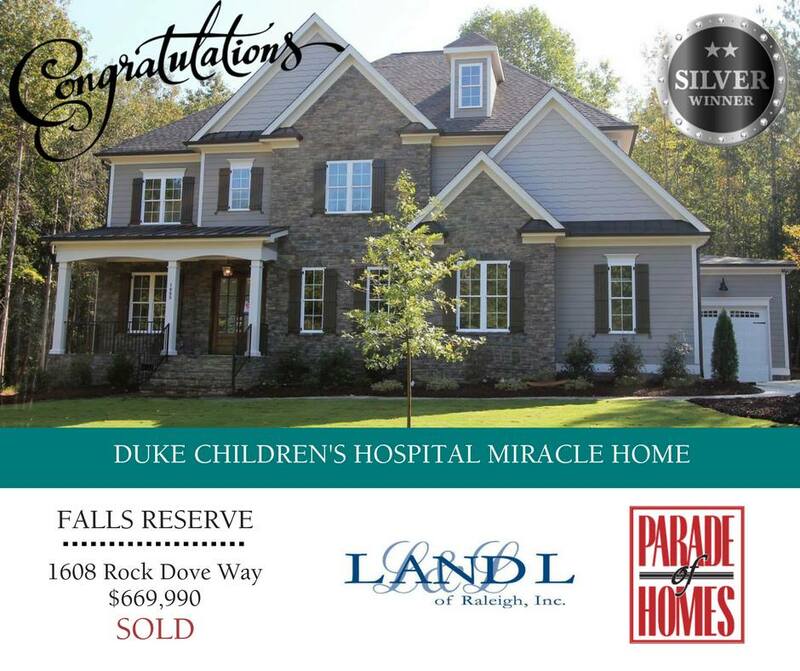 Tour the Miracle Home here! 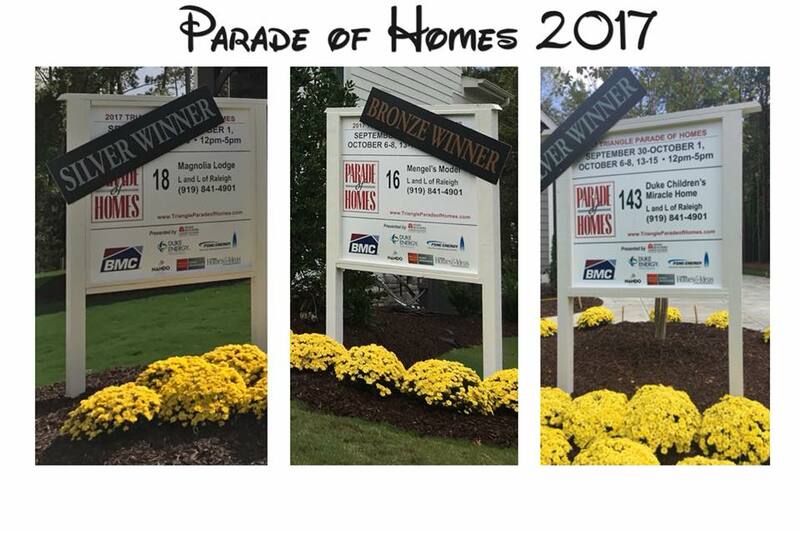 L and L’s 2016 Parade Homes Win Gold, Silver & Bronze! 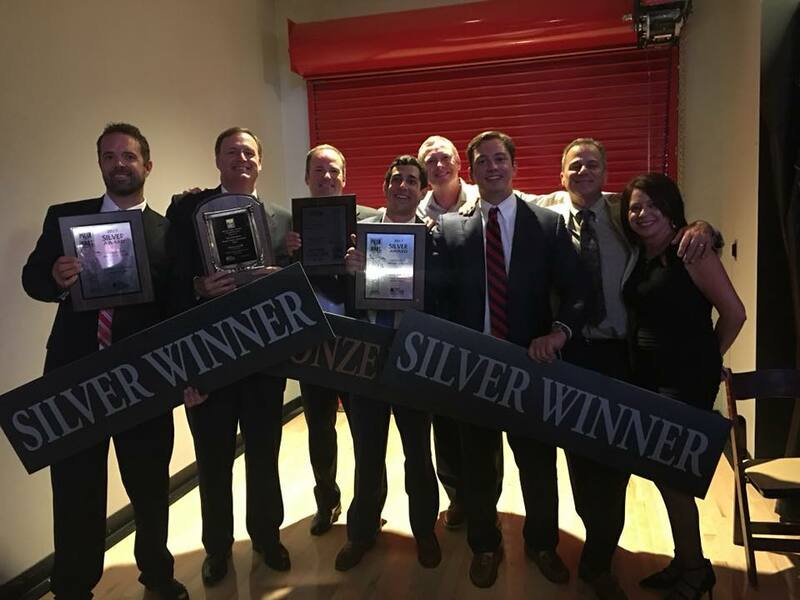 L and L of Raleigh was recognized last evening with 4 Awards in the 2016 Raleigh-Wake County Parade of Homes, continuing a long standing history of Parade wins. 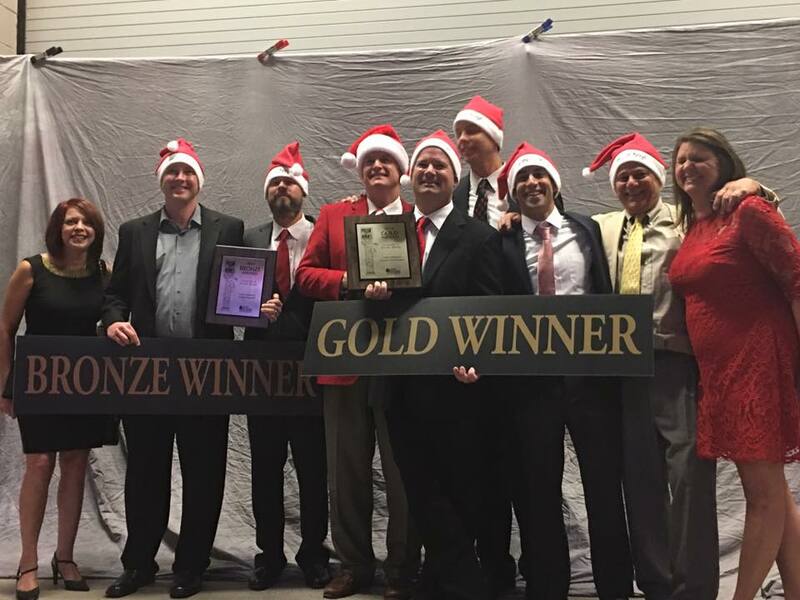 Home For The Holidays in Bella Casa, Apex, received the Gold Award and one Perfect Score. The Granada in Bella Casa, Apex, received the Gold Award. Hunters Lodge in The Reserve at Grayson, North Raleigh, received the Silver Award. 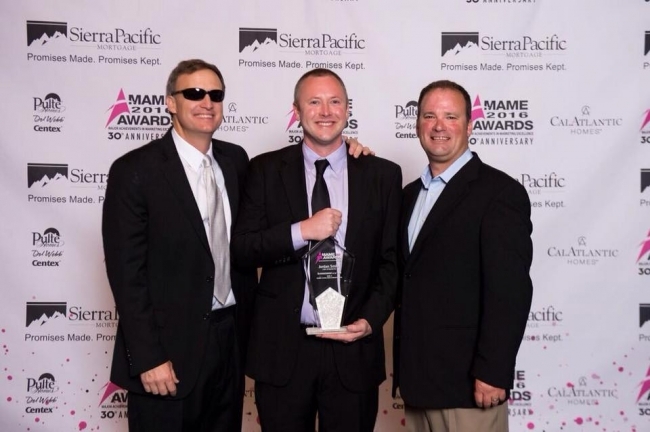 L & L of Raleigh was recently honored at the Triangle SMC MAME Awards. 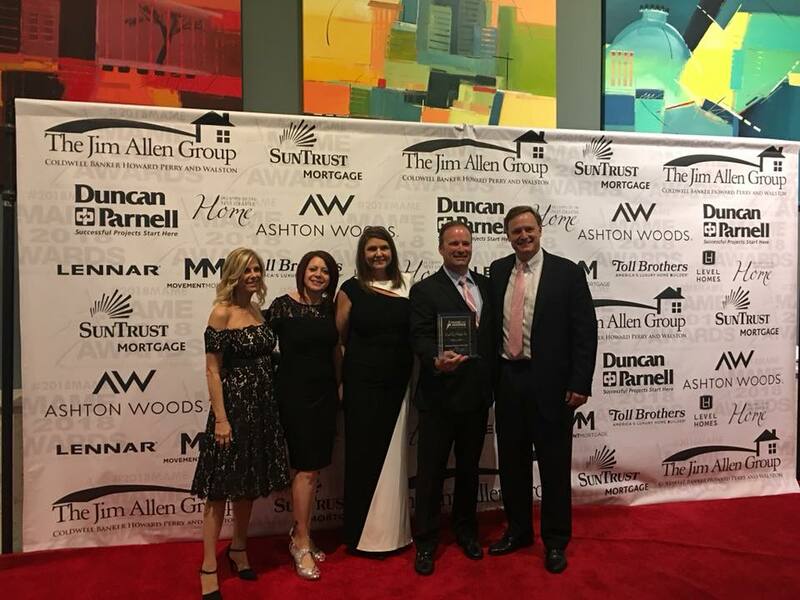 Jordan Smith was given the Superintendent of the Year Award and the L & L of Raleigh model home at Bella Casa was awarded Best Custom Home Design.